We already told you about the unbelievable Gelinaz! 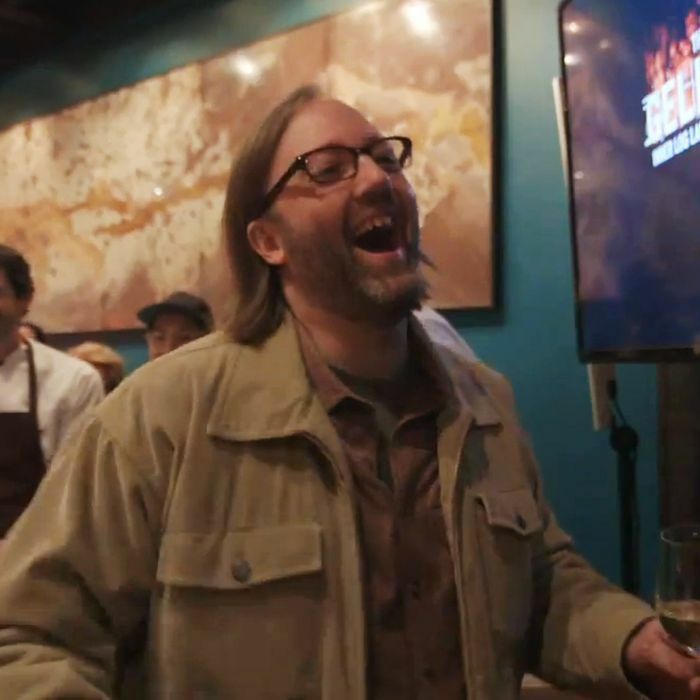 dinner last night, wherein basically every famous chef in the world secretly convened to take over wd~50 and surprise Wylie Dufresne with a ten-course dinner celebrating his restaurant’s 11th anniversary. And now, continuing the string of impressive feats, the video team that shot the dinner has already released a video highlight reel of the night. Do yourself a favor and watch it.